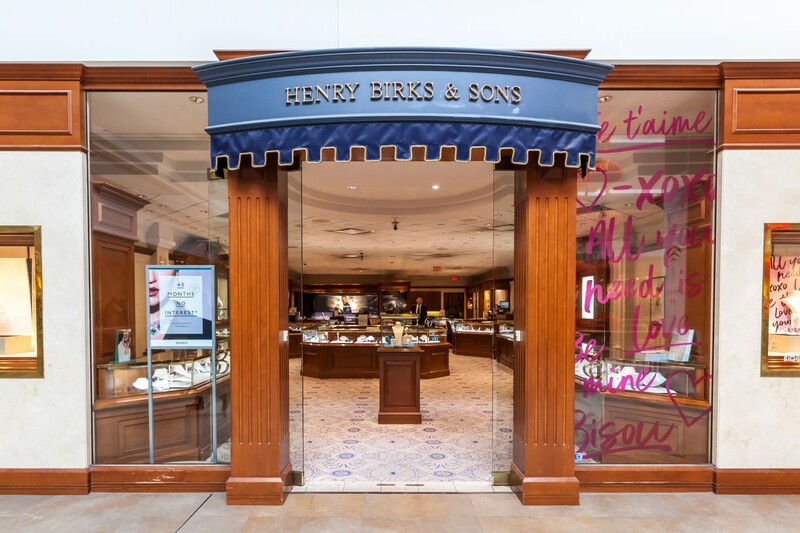 Birks Group, one of the oldest luxury jewelry retailers in Canada, is now accepting bitcoin payments at some stores. The firm announced Tuesday that it has partnered with U.S.-based bitcoin payments processor BitPay to enable “faster, easier and more secure” purchases for customers. Currently, bitcoin payments are enabled at eight of the group’s stores, located at Vancouver West Hastings, Brinkhaus Calgary, Fairview Mall, Bloor, Yorkdale, Montreal and Calgary, out of 26 that it operates across Canada. Some of the brands that are available for purchase through bitcoin are Rolex, Bulgari, Cartier and Breitling, the firm said. Its two recently launched stores in Vancouver, Graff and Patek Philippe, are also expected to accept the cryptocurrency in the near future. “As an internationally growing brand, we believe that BitPay will benefit our customers as we look to align ourselves with these innovative capabilities that are on the forefront of technology,” Birks Group president and CEO Jean-Christophe Bédos said. The firm added that this is BitPay’s “first major implementation” of its point-of-sale solution in the Canada.